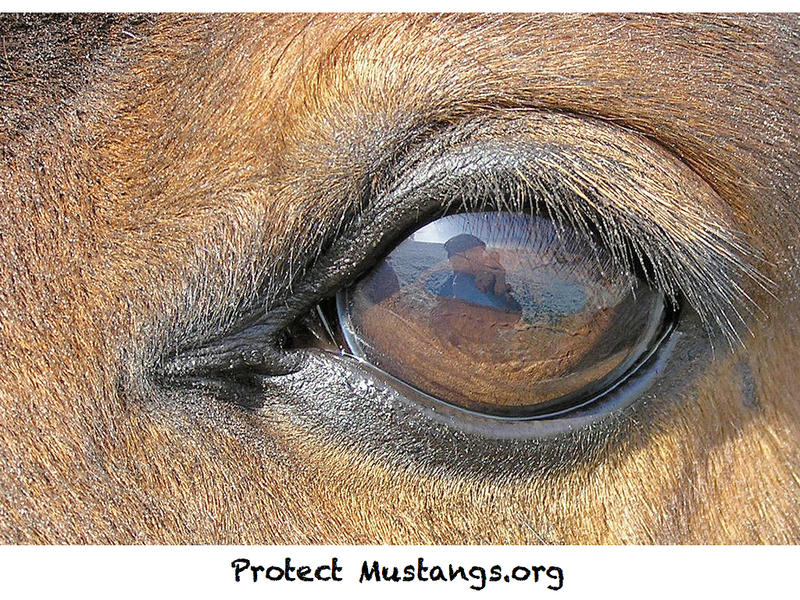 Comment against BLM getting rid of wild horses to help those monsters #frack for oil and gas! ELKO, Nev. – The Bureau of Land Management (BLM) Elko District Environmental Assessment (EA) for parcels of public land nominated for lease in the 2015 Competitive Oil & Gas Lease Sale is available for review. These parcels have the potential for future oil and gas exploration and development. The 30-day public review period concludes October 29, 2014. The 24 parcels totaling 25,802.47 acres have been analyzed for potential impacts in the EA in accordance with the Oil & Gas Leasing Reform mandated in 2010. There are 8 wild horse herd management areas (HMA) managed by the Elko District Office. They are the Owyhee, Rock Creek, Little Humboldt, Diamond Hills North, Maverick-Medicine, Antelope Valley, Goshute, and Spruce-Pequop HMAs. These eight HMAs total approximately 1.8 million acres and have an appropriate management level (AML) of 1,338 wild horses. Wild horses inhabit these HMAs year round. Deferred parcels 13 and 14 are within the Maverick /Medicine HMA and parcels 15 through 26 are located in the Antelope Valley HMA. The other parcels are not located within HMAs. There are no direct impacts to wild horses associated with leasing, however wild horses can be found within some of the HMAs and future exploration could affect wild horses within those HMAs. Increased human and motorized activity could disrupt and displace wild horses. The wild horses inhabiting the area of the exploration could leave the area and move away from the noise and activity. During any long term or permanent activity it is probable that wild horses over time would become accustomed to the activity and resume normal activities at a reasonable distance. Construction of new fences as part of development production facilities could disrupt movement of free roaming wild horses and animals could be injured by colliding with any new fences. Construction of fencing within a HMA would be evaluated during review of any development proposal to determine if flagging or other measures would be necessary to increase visibility to wild horses. Best management practices along with specific restrictions would be implemented to minimize negative impacts to wild horses. The Competitive Oil and Gas Lease Sale will be conducted on March​10, 2015. 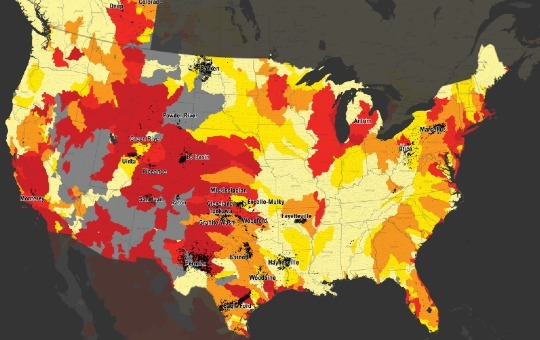 Josh Fox’s Oscar nominated GASLAND I explains how tracking ruins the environment and our water especially. Available on Netflix. GASLAND 2 explains how the oil and gas lobbies control democracy, putting us all at risk and poisoning our water in order to become a world leader in exporting liquid natural gas. There is a nice segment linking wild horse roundups with fracking in Wyoming. Here’s a trailer for Fox’s GASLAND 2. You can also watch the film on Netflix.